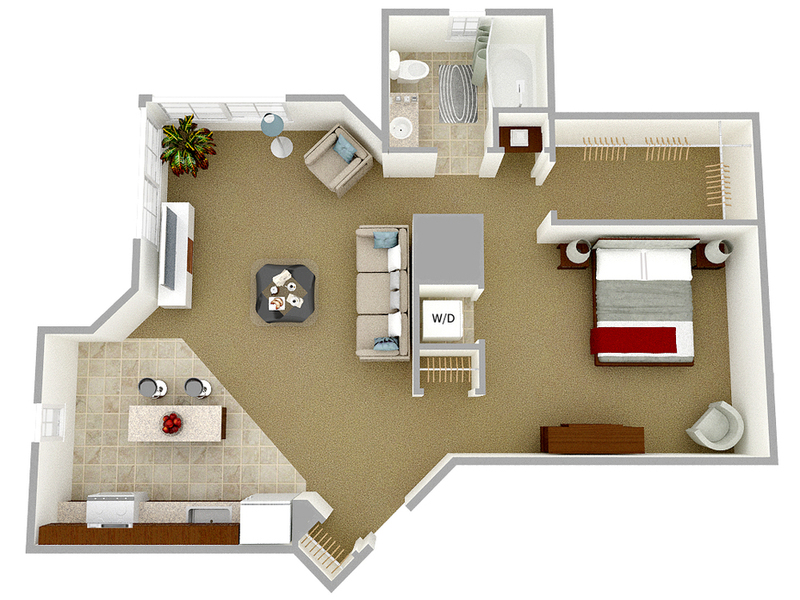 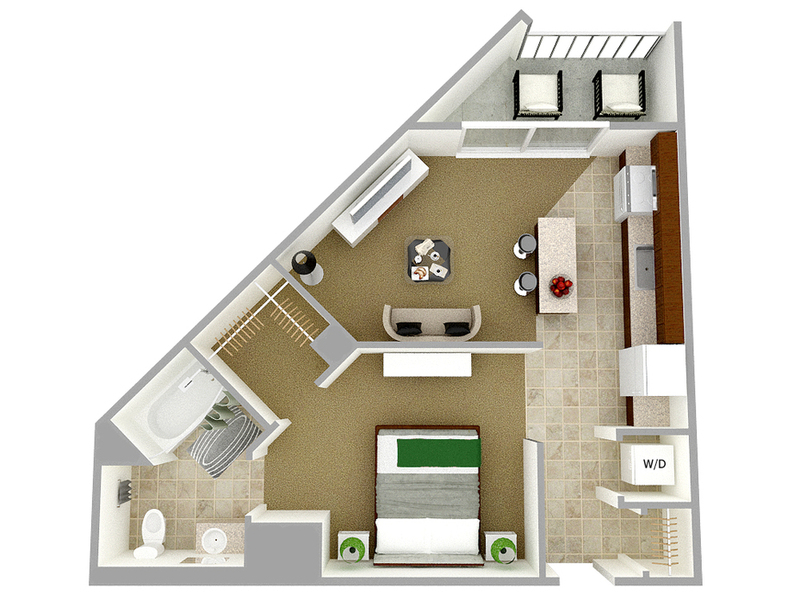 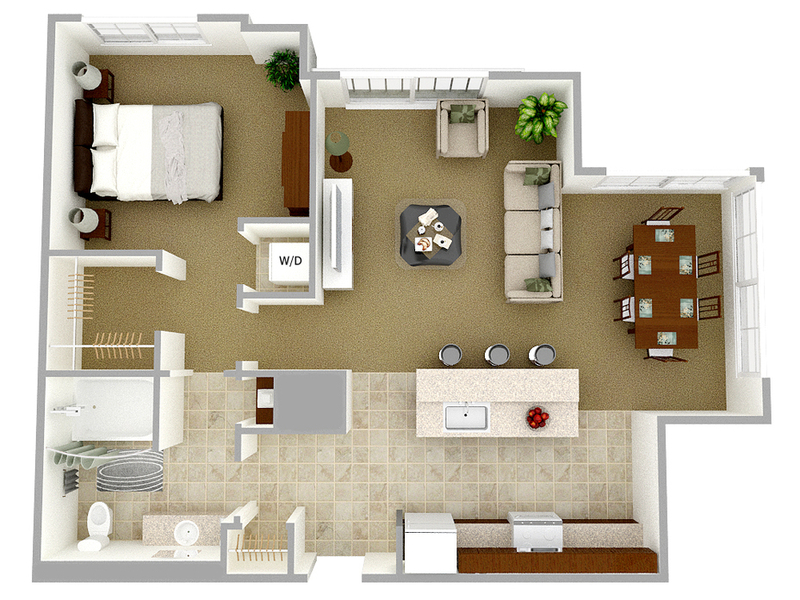 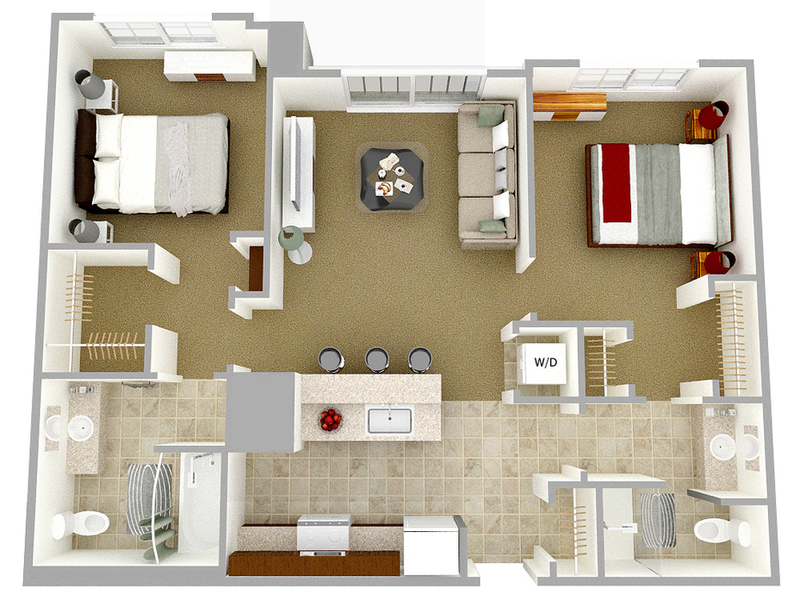 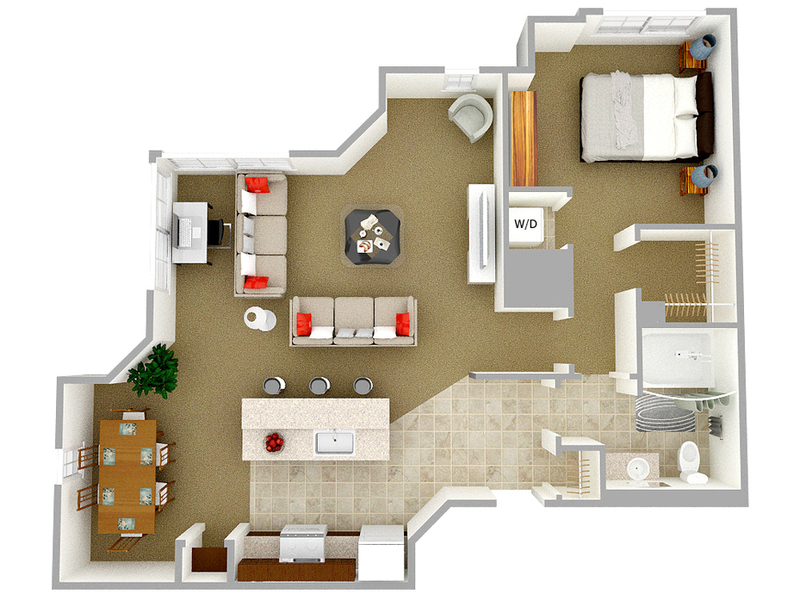 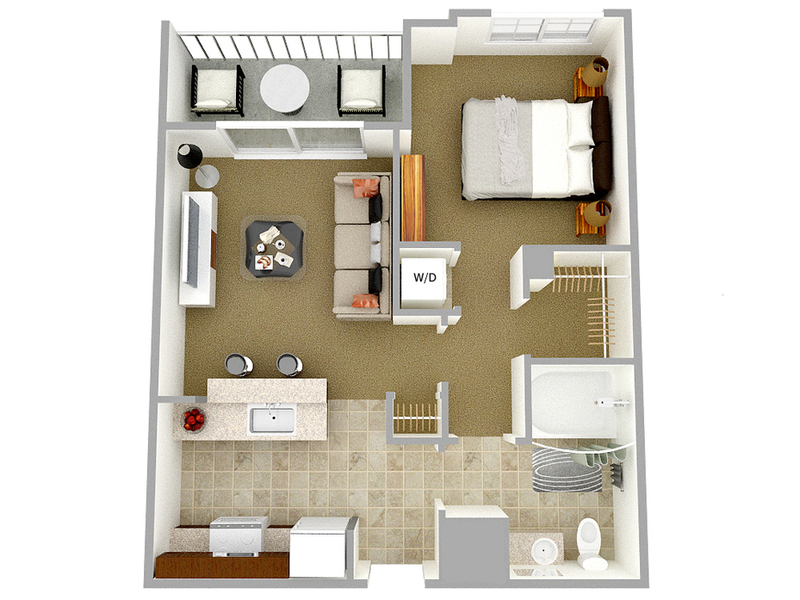 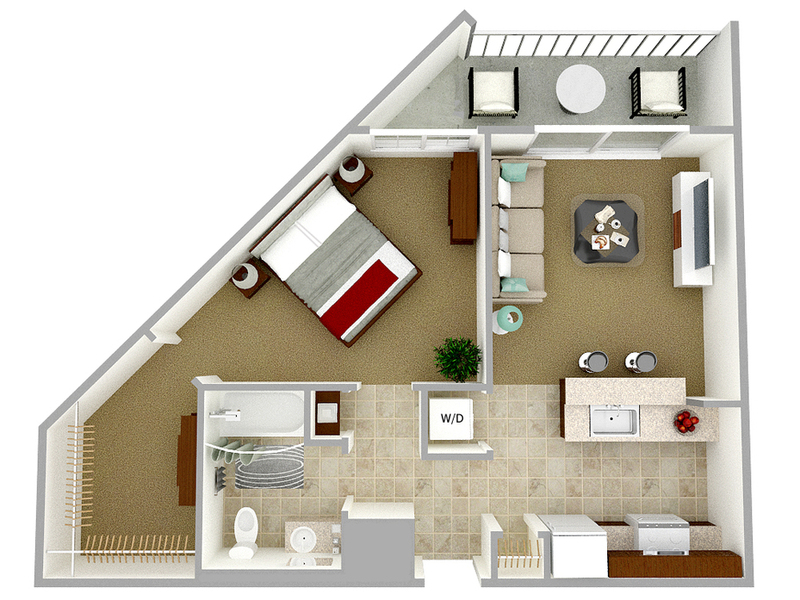 Our modern floor plans were designed with you in mind. 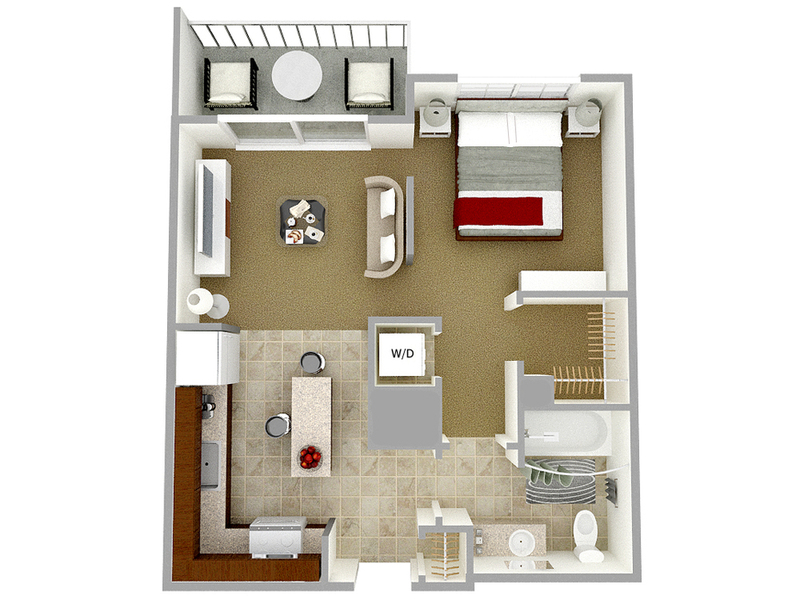 Enjoy maximum living and entertaining space in our studio, one and two bedroom apartment homes. 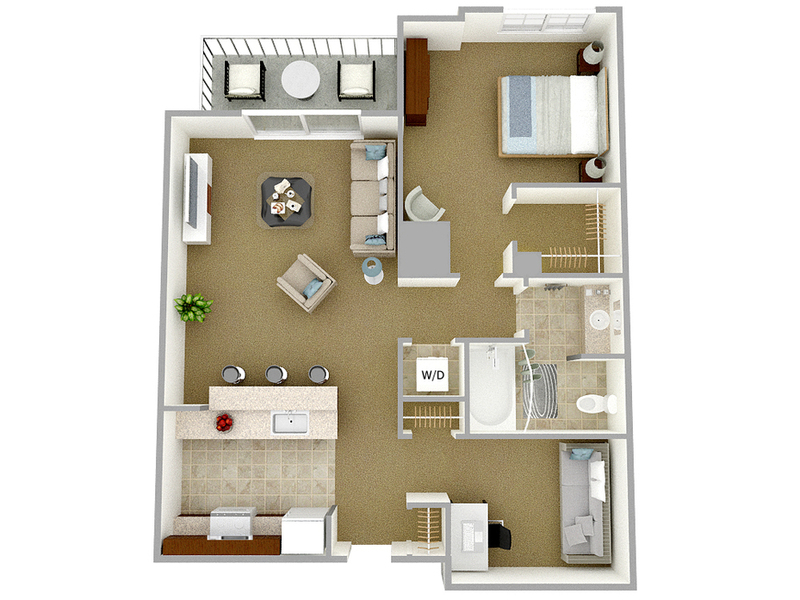 We look forward to helping you find your perfect fit.